So, Your Employee Received an ACA Premium Tax Credit . . . So, Your Employee Received an ACA Premium Tax Credit . . . So, Your Employee Received an ACA Premium Tax Credit . . . Sometimes your employees make mistakes. Obtaining a premium tax credit on the Affordable Care Act (ACA) exchange could be one they’ve already made. If the employer is an applicable large employer (ALE), generally one that employs 50 or more full-time equivalent employees, the employer would owe penalties under ACA if it did not offer affordable health insurance of minimum value to almost all its full-time employees and their dependents. If an employer did offer health coverage to an employee his or her dependents that was affordable and provided minimum value, then the employer met the ACA shared responsibility (“play or pay”) requirements for that employee. 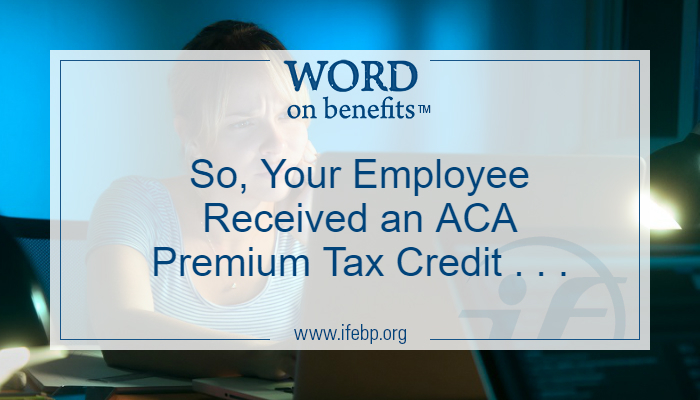 The employee would not have been eligible for an ACA premium tax credit, whether or not he or she accepted the employer coverage. That’s because the premium tax credit generally is available only to individuals who meet all four of the following requirements. Take a look at number four. Household income is at least 100% but not more than 400% of the federal poverty line. The individual receives coverage through a marketplace (public exchange). The individual is not eligible for coverage through a government-sponsored program like Medicaid or CHIP. The individual is not eligible for coverage offered by an employer or is eligible only for employer coverage that is unaffordable or that does not provide minimum value. In other words, it could appear an employer owes an ACA shared responsibility penalty when it actually does not. 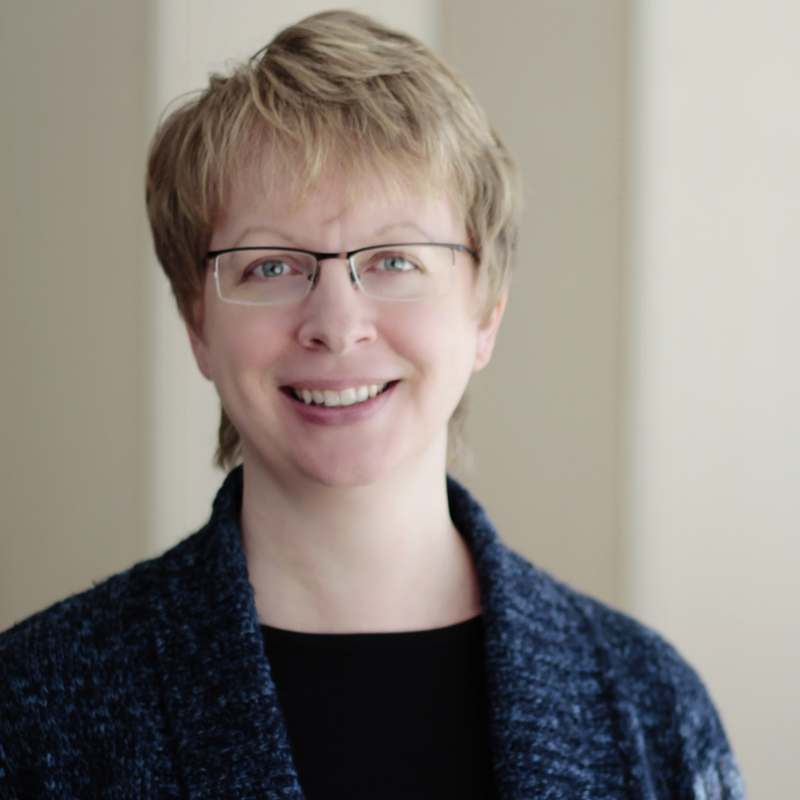 One way in which the Internal Revenue Service (IRS) attempts to identify ALEs owing shared responsibility penalties is by comparing IRS records of an employee’s premium tax credit receipt to the employer’s report of offering coverage. (Remember filling out the IRS 1095-C forms?) The IRS will notify employers of possible penalties based on employees who received premium tax credits. The IRS began sending these notifications, called Letters 226J, in late 2017 regarding the 2015 calendar year, and late 2018 for the 2016 calendar year. The IRS is aware employees may have reported having no offer of health coverage when they actually did. If an employer receives a Letter 226J, it should respond to IRS notices and support its claim of offering coverage. If an employer offered health coverage that was affordable and provided minimum value to all its full-time employees, it should not owe ACA employer shared responsibility penalties.